Vermiculite is a mineral composed mainly of clay and mica that is expanded under high heat. It is very light and airy and has good water retention. 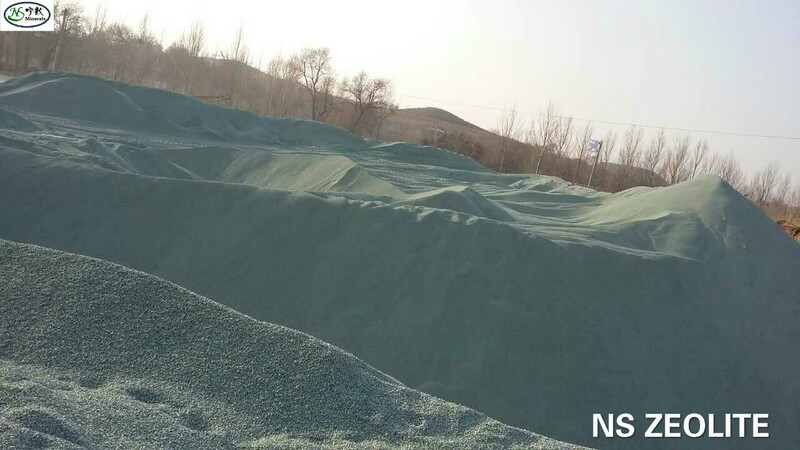 Vermiculite is generally used in conjunction with other media as it is too light to give decent support to the root structure. Agricultural Vermiculite has the excellent property of improving soil aeration while retaining the moisture and nutrients necessary to feed roots, cuttings, and seeds for faster growth. Like perlite, horticultural vermiculite is permanent, clean, odorless, non-toxic and sterile. 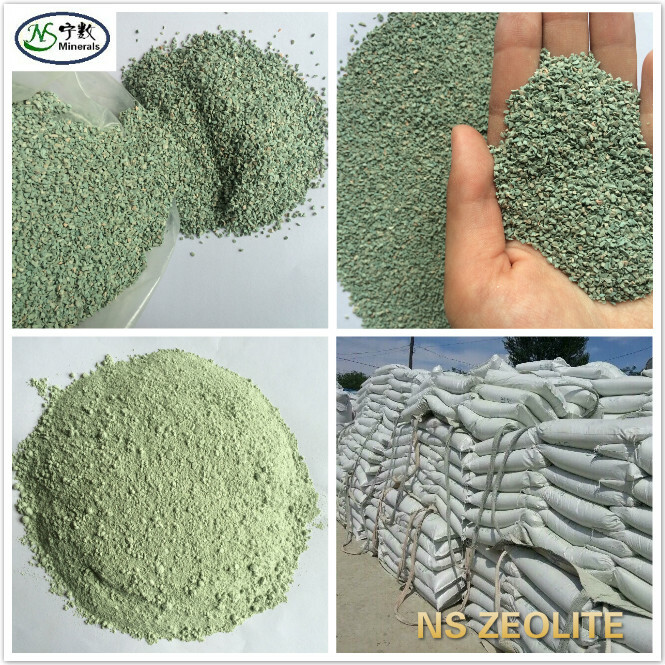 The Type of Agricultural vermiculite. 1) Golden Color Agricultural Vermiculite. The Feature of Agricultural vermiculite. Free from disease, weeds and insects. Good air holding capacity. Insulates and minimizes soil temperature fluctuations. The application for Agriculture and Horticulutre. 1. Vermiculite is ideal conditions for plant growth. 2. Improves moisture retention and promotes the steady release of added fertilizers, whilst the vermiculite itself contributes potassium, magnesium and a number of minor elements. 3. The vermiculite is sterile when processed. If stored correctly it will need no further treatment before incorporation into composts. 4. Vermiculite are ideal for the stimulation of root growth, and hence the production of healthy young plants. 5. Vermiculite can also be used as a carrier and extender for fertilizers, pesticides and herbicides. 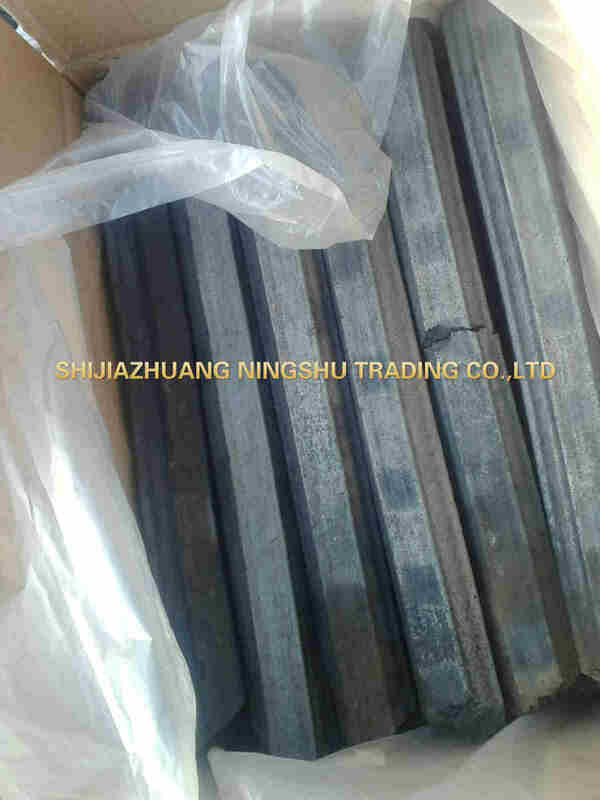 It is also used in a ground form for encapsulating seeds. Tips: Germinate seeds using the smaller size as a growing medium and the bigger size for improved soil aeration.